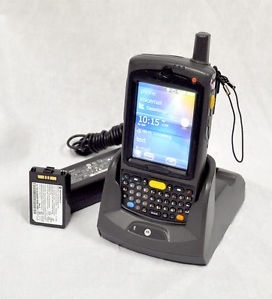 Asset Tracking Barcode Solution - Simple and an inexpensive asset tracking solutions that allows you to track computers, equipment, furniture, vehicles and other valuable assets using an easy-to-use barcode scannerThis will allow you to keep track of assets in your company and to make regular checks for your assets. Package Includes 2,500 Asset Pre-Printed sequentially barcoded labels. Simple and an inexpensive complete kit improves efficiency and makes your company more competitive. Perfect for IT Asset Tracking. Complete Asset Tracking Solution with asset tracking software, asset hardware, and asset barcoded labels.